Sometimes the best laid plans get away from the most organized of us. We knew Mother’s Day was right around the corner, but somehow believed we had more time to shop and prepare than we actually did. So here we are, three days away from Mother’s Day sans gift. 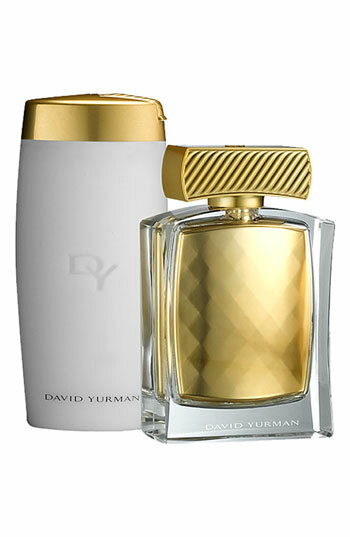 David Yurman Perfume & Body Lotion. I started wearing David Yurman several months ago, and while my Mother tends to wear the same fragrance, she loved the smell. Nordstrom will wrap your gift and enclose a personalized note for $5.00. They also offer free shipping, but at this late date, unless you don’t care about your gift arriving post-holiday, you may want to spend the extra money for rush shipping. However, if you live in the same city as your Mother, drop into Nordstrom and pick up this great fragrance gift. 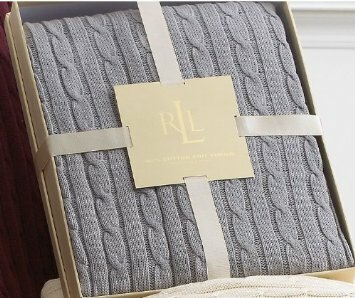 Ralph Lauren Cable Knit Throw. My Mother travels a great deal, but there’s always the headache of packing for warmer climates, versus the cold of the airport and plane. This throw is a fabulous gift for any Mother on the go. She can also use it to throw over her favorite reading chaise. If you order by 5:00 p.m. today EDT, Amazon guarantees delivery by tomorrow, May 11th. Here are the details. 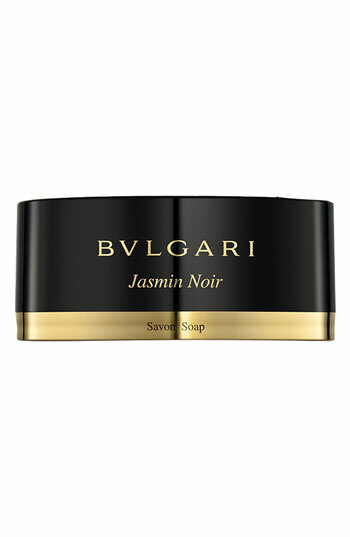 Bvlgari Bath Soap. Whether working in the home, out of the home, or a busy retiree, what better way to help your Mother relax than with luxurious soaps to accompany her bath? Again, at Nordstrom. 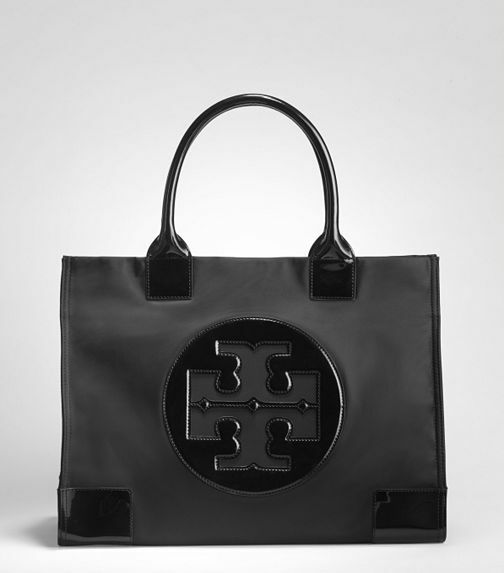 Tory Burch Nylon Ella Tote. What Mother doesn’t like a new handbag? From her readers to her favorite novel, or if your Mom has gone techie ~ her Kindle Fire or iPad 2 ~ this bag is the perfect classic, yet trendy tote to hold all of her must-haves. 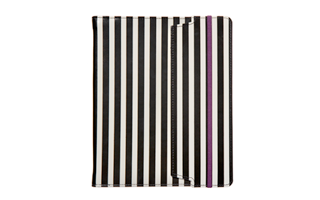 Henri Bendel iPad2 Case or iPhone 4 Case. Speaking of which, has your Mother gone techie? 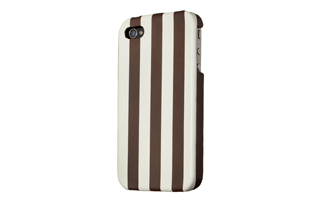 Henri Bendel makes these very cute and whimsical iPad and iPhone cases. These are just a few last-minute ideas for Mother’s Day. They are material items; but for most Mothers the gift of our love and time is more than enough. Happy Mother’s Day! Great ideas. Thanks for sharing! hugs!